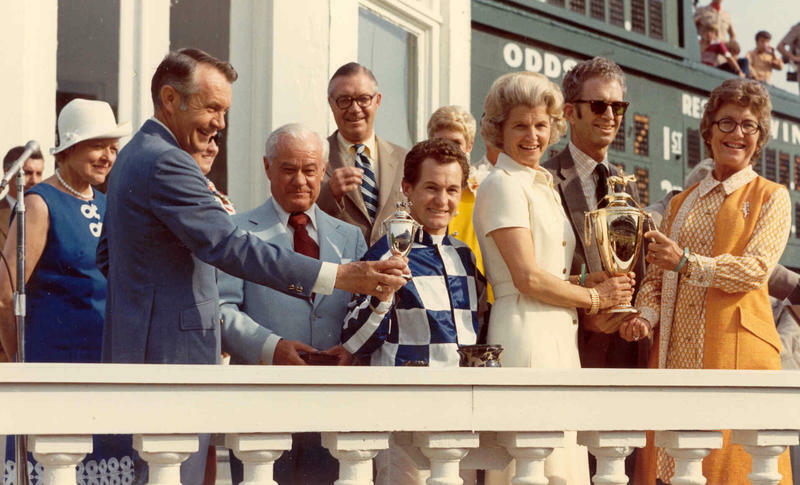 In 1973, arguably the greatest race horse of all time, Secretariat, won the Kentucky Derby. 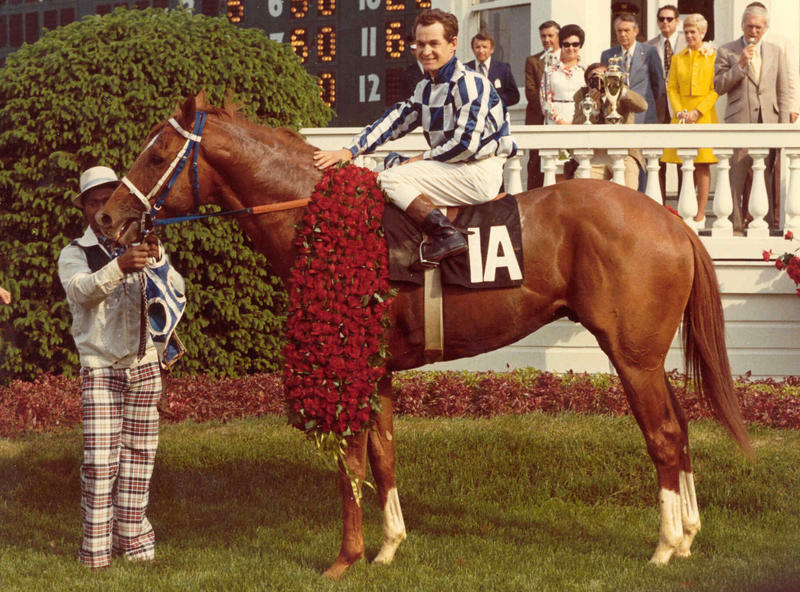 Nicknamed “Big Red”, for his reddish brown color, Secretariat broke several records in his 16 month racing career. Secretariat didn't go undefeated in his career, but he did finish "in the money" in all but one of his 21 lifetime races. One of Secretariat's defeats was to a horse named Sham, another one of history’s greatest race horses. Sham beat Secretariat in the Wood Memorial, just weeks before the Kentucky Derby, so each of the horses’ connections was eager and anxious to face one another, again, on the first Saturday in May. 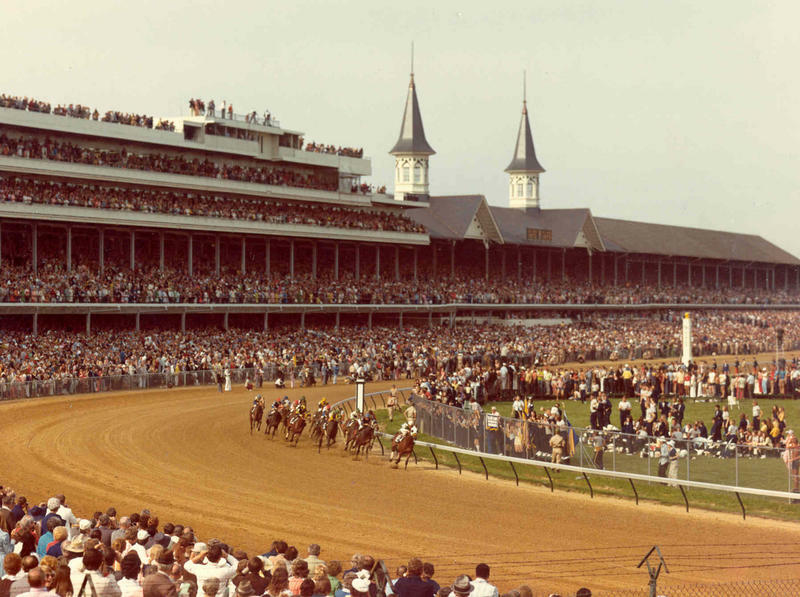 In a field of 14 horses, Sham led in the Kentucky Derby race until Secretariat caught up with him half way down the finishing stretch. 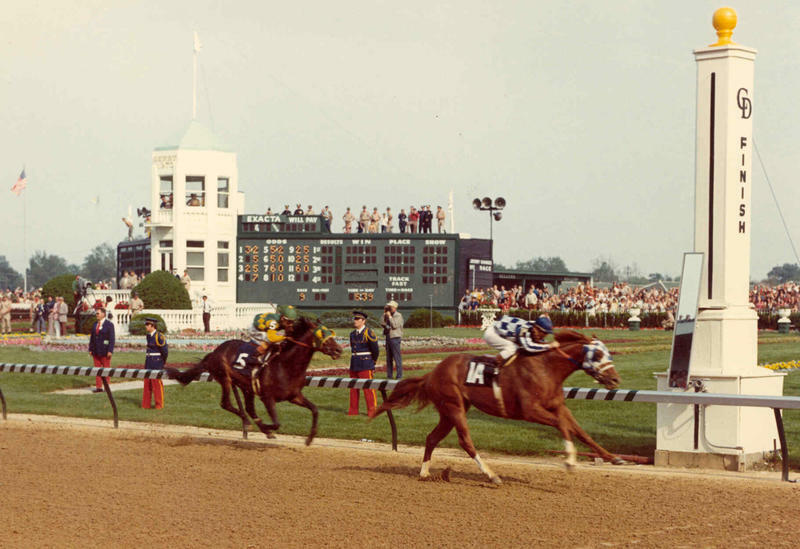 Secretariat went on to win the Kentucky Derby, two and a half lengths ahead of Sham, and with a world-record finish time of 1:59 2/5 – “Big Red” cracked the two minute race time, as did Sham as the second place finisher. What's more impressive was Secretariat's response to the pressure of his fans and the media to be the first Triple Crown winner in 25 years. 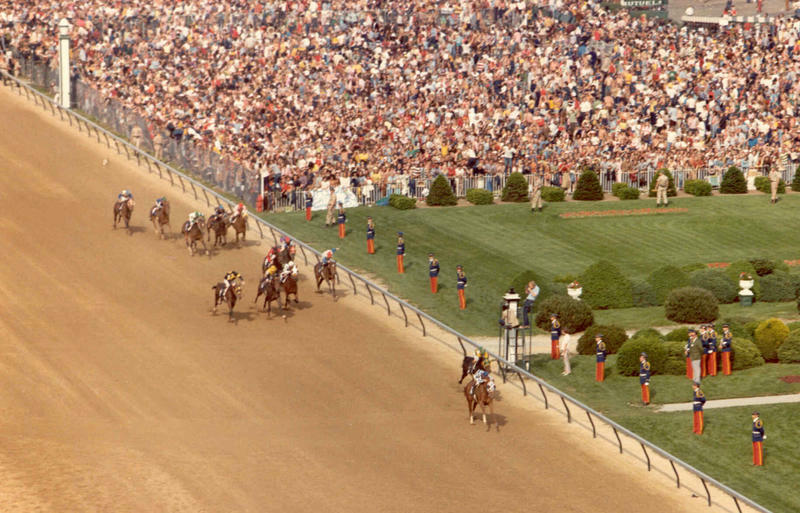 Just two weeks following the Kentucky Derby, Secretariat won the Preakness Stakes. Then, just a few weeks later, only 4 horses went on to challenge Secretariat in the Belmont Stakes. 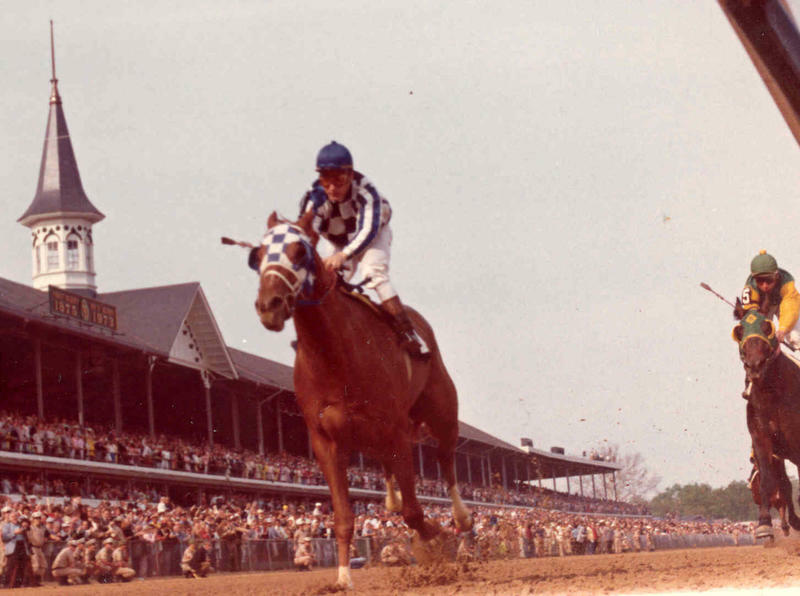 He did more than win the Belmont, Secretariat set two more world–records — he finished the Belmont's one and half mile race in 2:24 seconds, and he won the race 31 lengths ahead of the second place finisher. Secretariat's victory was by such a large margin, that not even the widest camera angle could show him in the same shot as the next nearest horse. To this day, the greatest race horses are compared to the performance of Secretariat.